Enjoy the view without interruption thanks to our expertly crafted glass spigot system. Not only is it non-invasive but the understated design won’t compromise the rest of your outdoor space. Our spigot system includes round-base clamps to hold the panes in place. 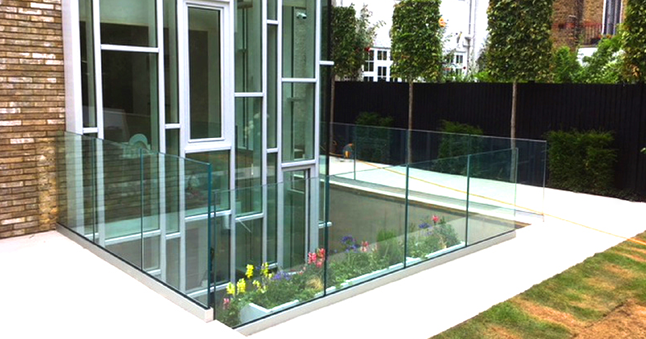 When combined with toughened glass, you get high-quality balustrade suitable for a wide range of applications. 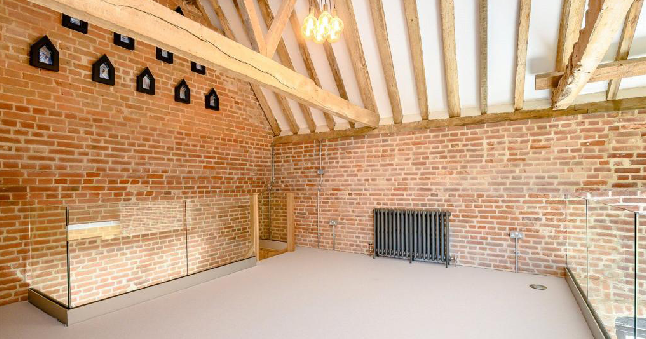 Add contemporary style to homes or extra safety to commercial properties. Whether for the outer area of a swimming pool or raised decking, this balustrade is the perfect blend of looks, function and versatility. 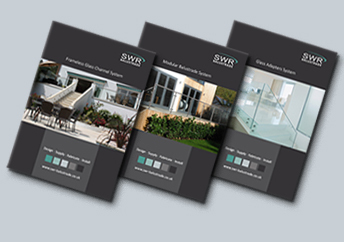 We offer a full list of services, including design and final installation of your balustrade. For more info, check out our Services Page.